Since 1981 Control Vision has been a cost effective resource for electronic manufacturing services. We offer fully automated pick and place equipment for both surface mount and through hole manufacturing processes. From one to 100,000 boards, we offer turn-key assembly, testing, and packaging. 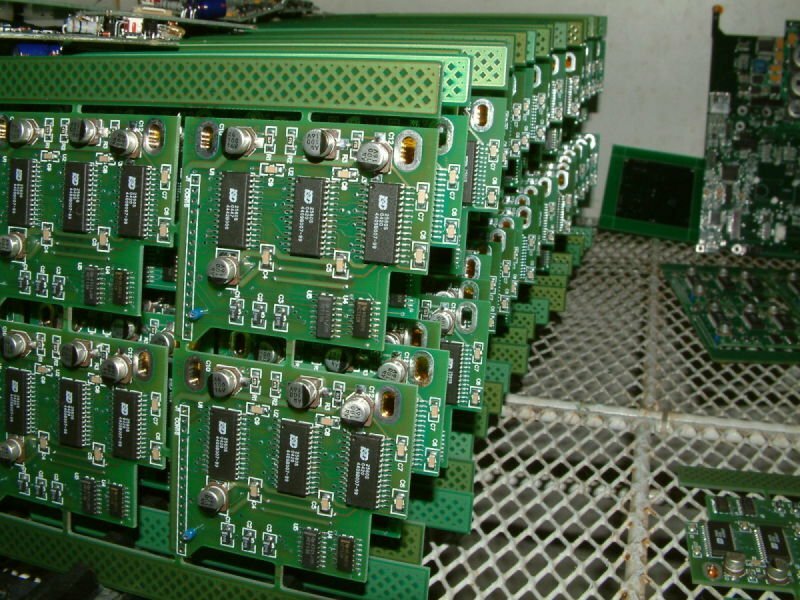 We have manufactured hundreds of different PCB assemblies for dozens of customers using SMT, through-hole,, and hybrid technologies.